I'd like to thank all the Japanese players who did not abandon my game and aided me in my quest to take care of that thing with the stuff. I know AI takes over for dropped players, but I can tell when someone ditches me. I'm sorry I ate all the food! I just assumed the Amazon would need to eat about 5000 calories a day to maintain those Chun-Li legs. I was fortunate to have Tally around to help me through some tight spots. We put some serious time in with the game, but we really can't talk about it just yet. I like it. I guess I can say that.Today we have a new trailer which offers more dazzling visuals and gives an overview of the adventures to come. Gird your eyeballs. Published by Atlus, Dragon's Crown is the latest game from developer Vanillaware, whose previous titles include the visual spectacles like the Muramasa games and Odin Sphere. Dragon's Crown is a flashy action/brawler with strong, loot-driven RPG elements and a hyperstylized --and some would say controversial-- art style. I'd call it "an ambitious take on human anatomy," but that's me. I'm sure you've all seen the screen shots. Dragon's Crown supports four player local co-op, four player online co-op, and combo co-op. It will release on the PlayStation Vita and PlayStation 3 on August 6th. 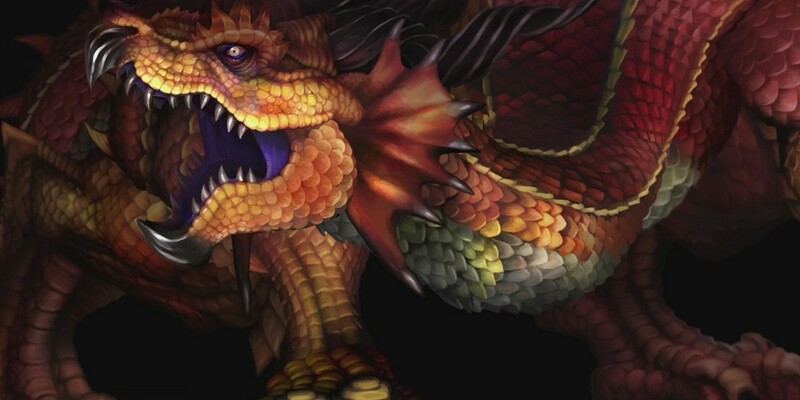 Our Dragon's Crown Co-Op Review and Co-Op FAQ will post at 3:00 p.m. EST tomorrow.